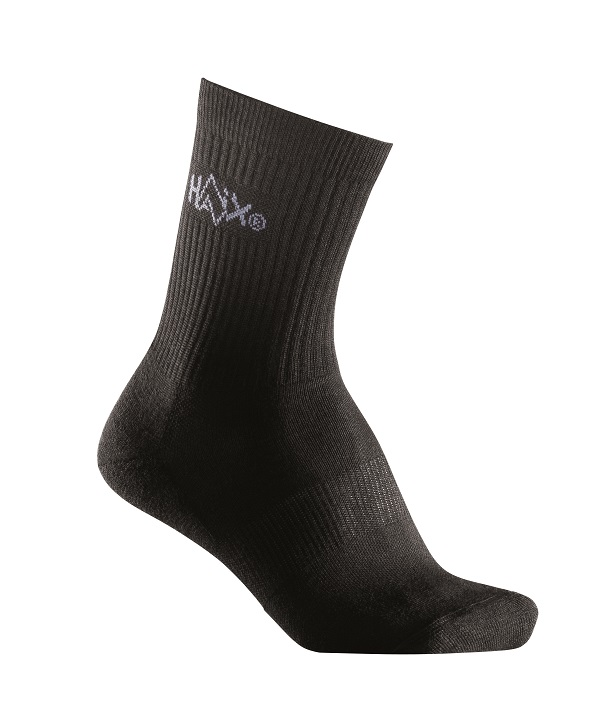 Haix Functional Socks for the perfect wearing comfort in your HAIX Shoes. ✔ Wicks moisture away, for the best possible wearing comfort. HAIX BLACK SHOE POLISH – 5.5 LB. BUCKET Your leather boots are a m..
HAIX BOOT JACK Remove your boots or shoes without having to bend down. ✔ &nb..